Learn about how to do if you have discontinuous and broken sound through Bluetooth headset. Sometimes you find your Bluetooth earphone sound broken and discontinuous. l Since the available transmitting distance is limited to 10 meters for Bluetooth, if you keep your Bluetooth headset far from the device, the sound will be discontinuous because of the unstable signal. l If you turn on Bluetooth, Wi-Fi, and GPS at the same time. For example, when you are using Wi-Fi to download and upload data or using GPS to locate while using Bluetooth, that will affect the Bluetooth connection. l To keep the signal stable, we suggest you get the Bluetooth and device closer, at least within the 10 meter ranger or closer. 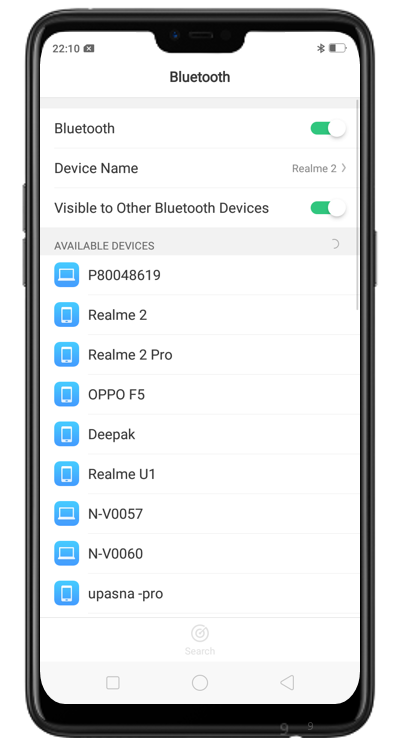 l To ensure Bluetooth's full functionality when paired, it is best to disable other functions like GPS, location sharing ,and file transferring/downloading.